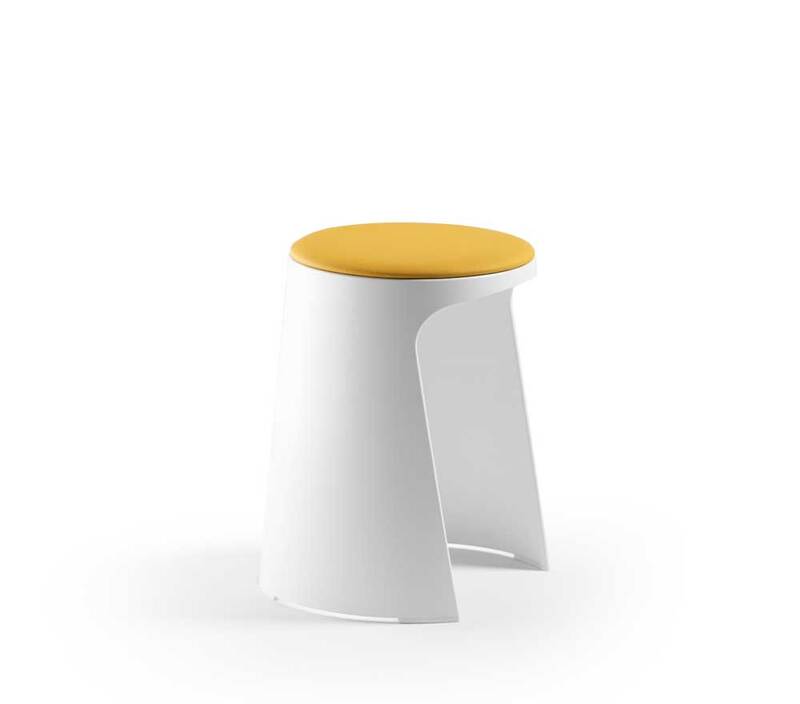 Handy is a smart little stool that’s big on flexibility. Featuring a sturdy shape and signature opening for easy storage and movement, Handy fits right into buzzing offices, college classrooms, brainstorming spaces, and more. Stack multiple stools and save space without losing an ounce of aesthetic. Top it all off with an upholstered or wooded pad. Handy encourages fresh and impromptu connection and brings a lively spirit to any collaborative space. List of pre-approved textiles can be downloaded here. 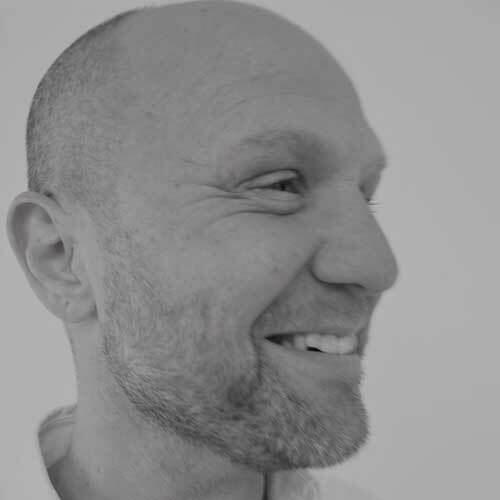 Stephen Philips leads the award winning Product Design team at Arup in London. As one of the world's leading independent multi-disciplinary design and engineering firms, Arup was founded in 1946. They have collaborated with some of the world's most innovative architects and planners on projects such as Sydney Opera House, The Pompidou Centre in Paris and the Beijing National Stadium.